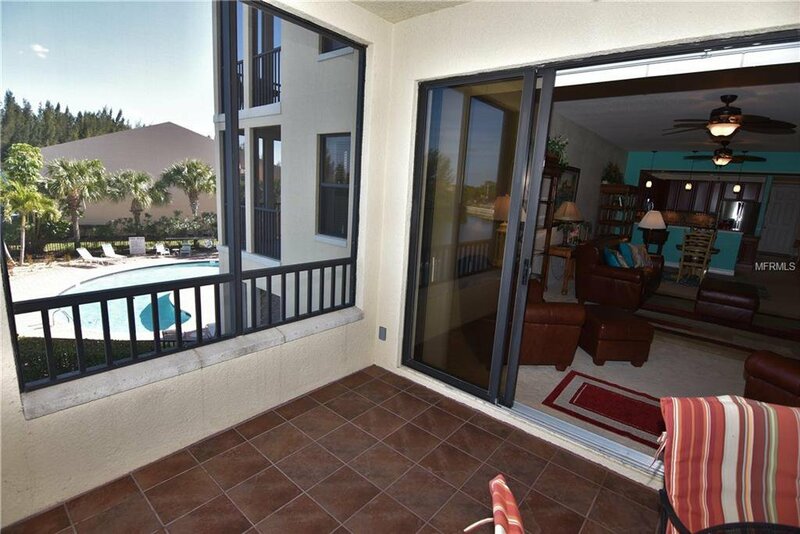 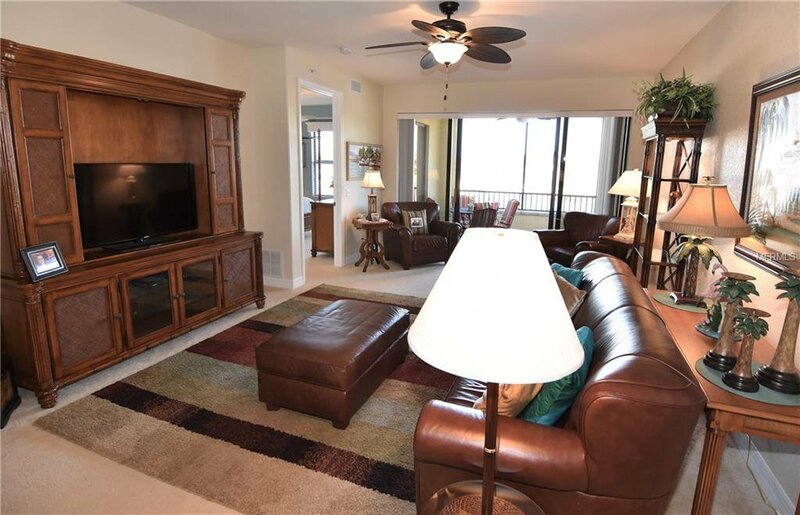 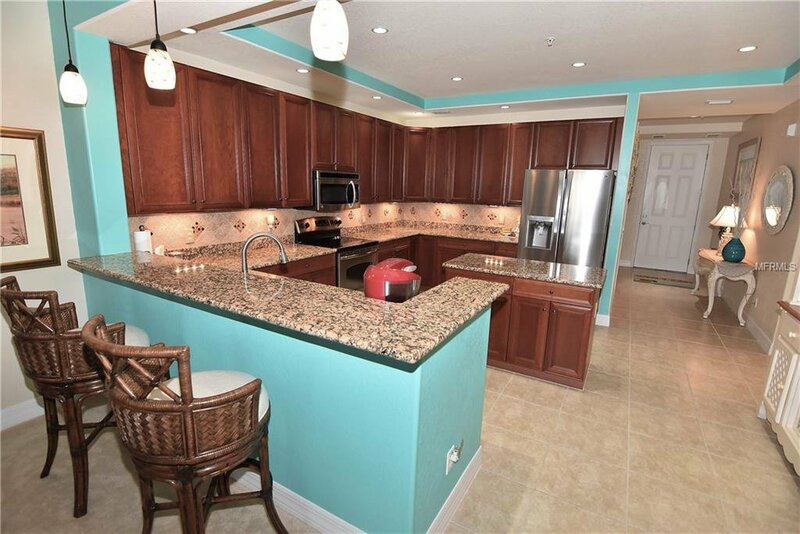 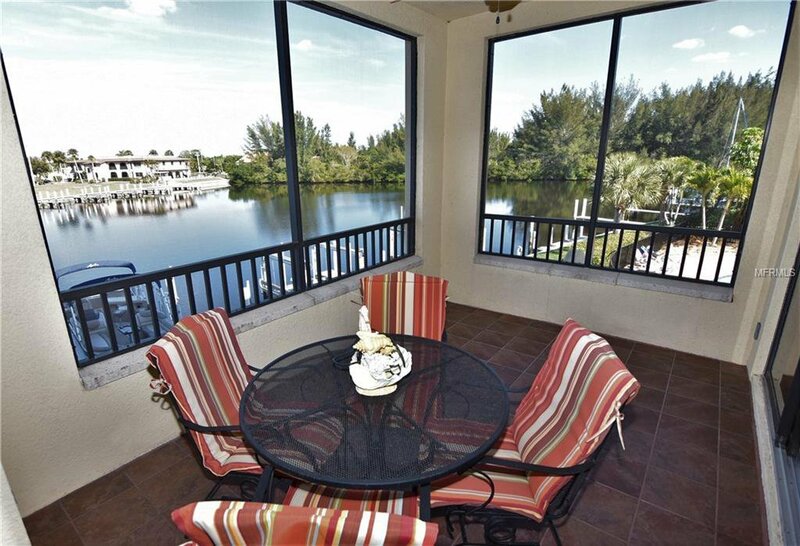 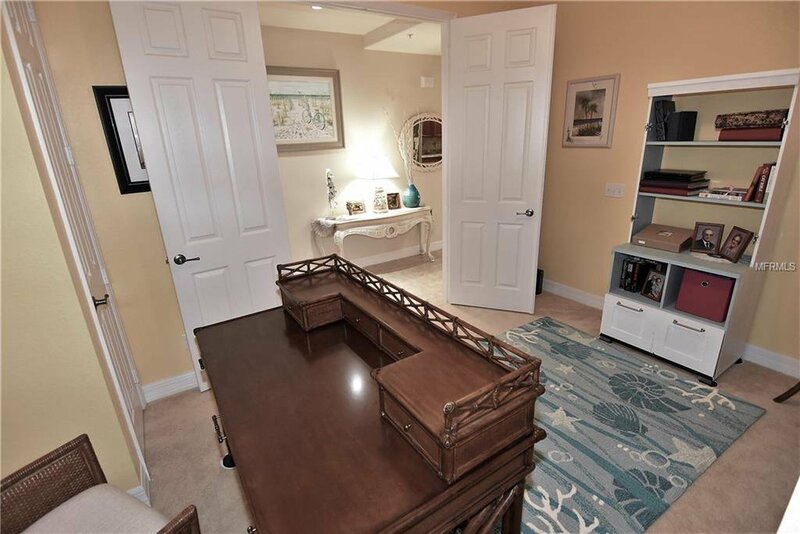 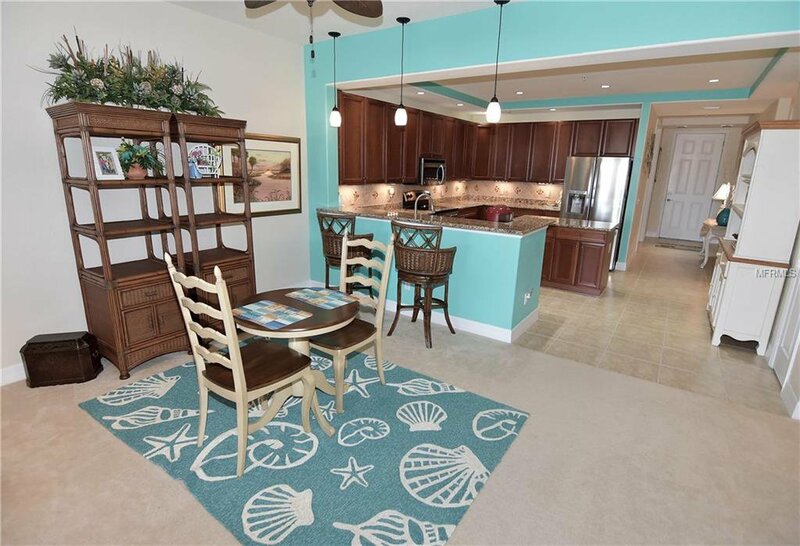 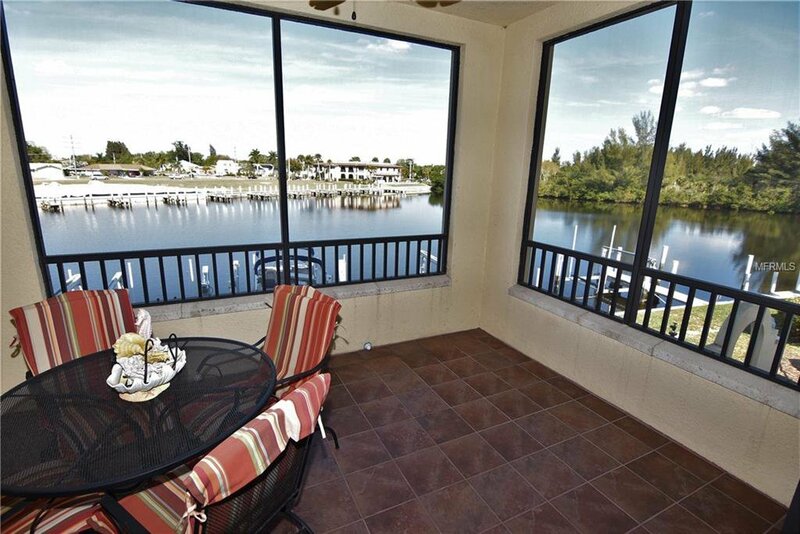 ** PLEASE ENJOY THE 3D INTERACTIVE VIRTUAL TOUR ASSOCIATED WITH THIS LISTING ** Welcome home to the beautiful waterfront condominium community of Outlook Cove! 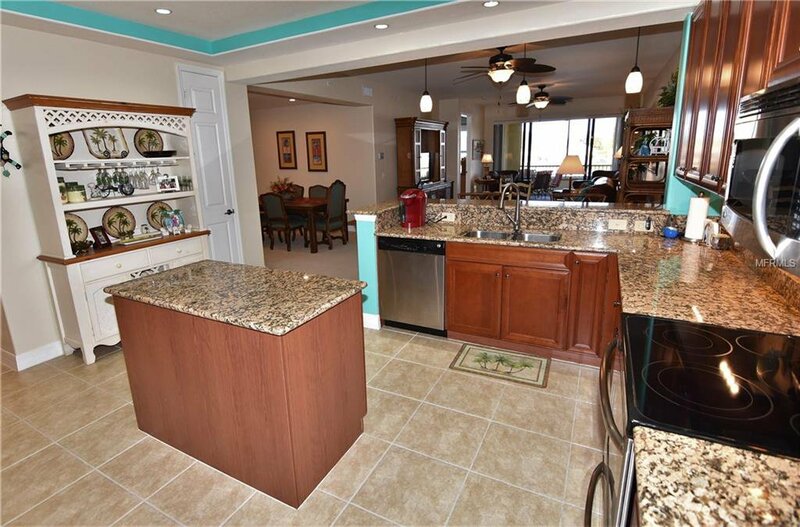 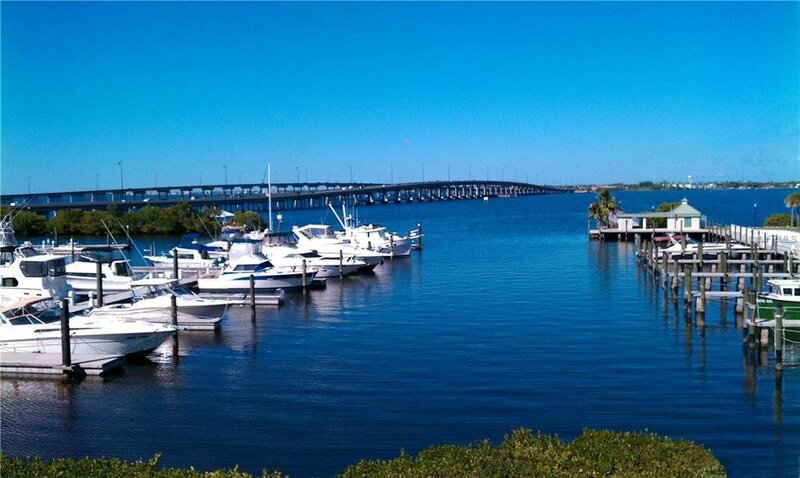 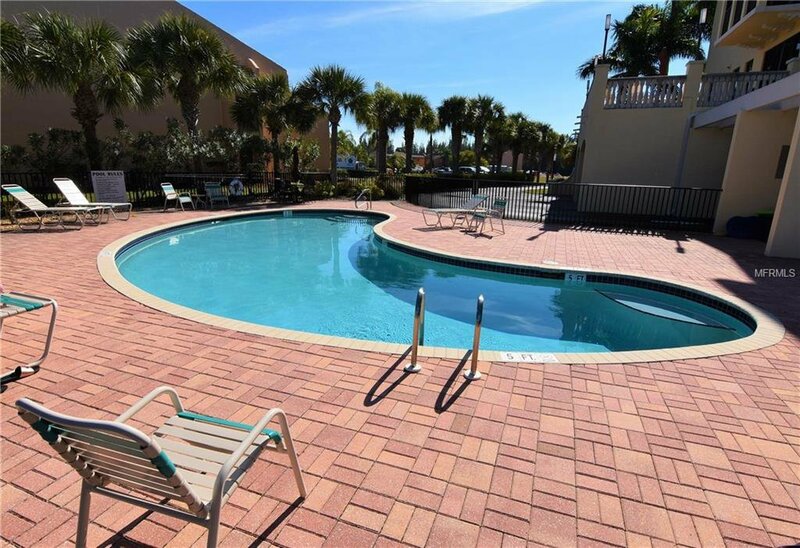 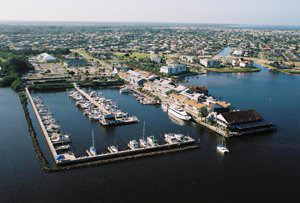 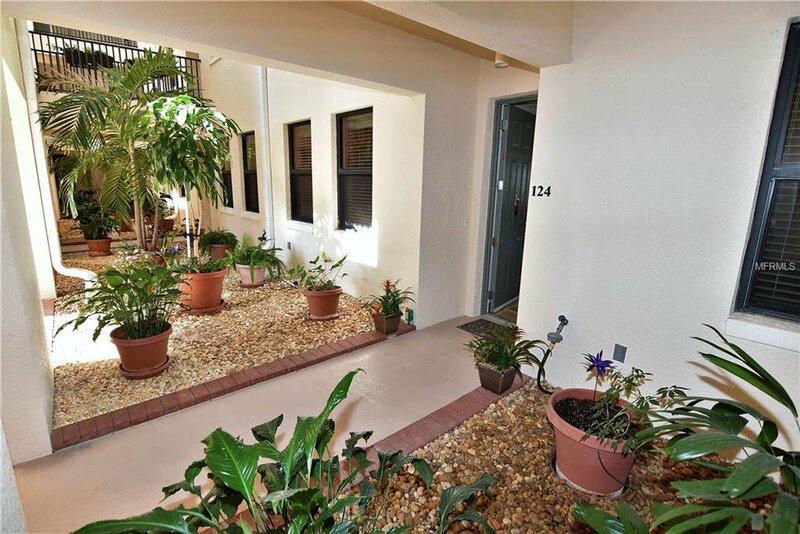 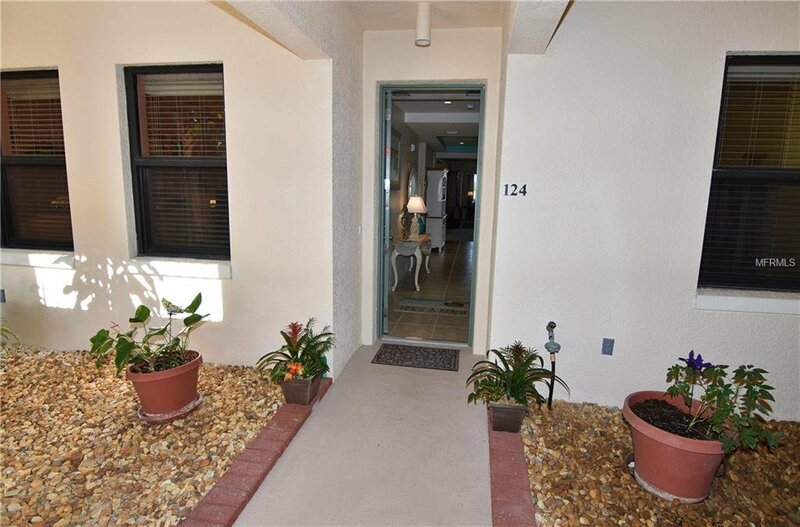 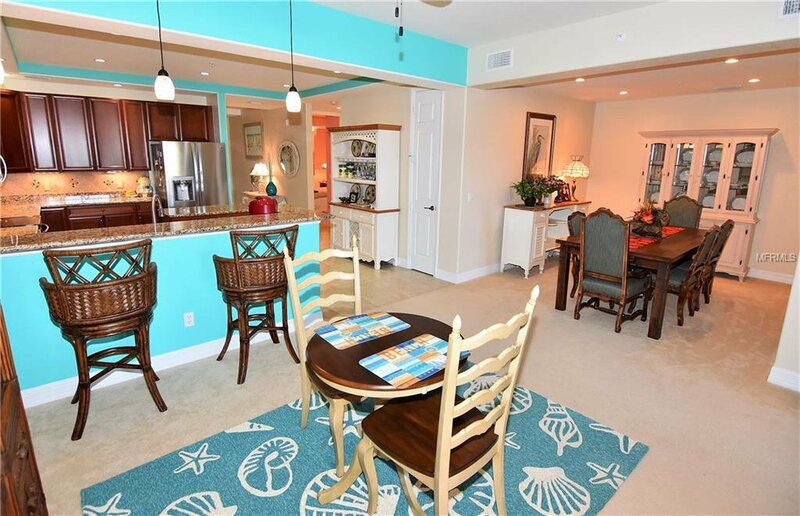 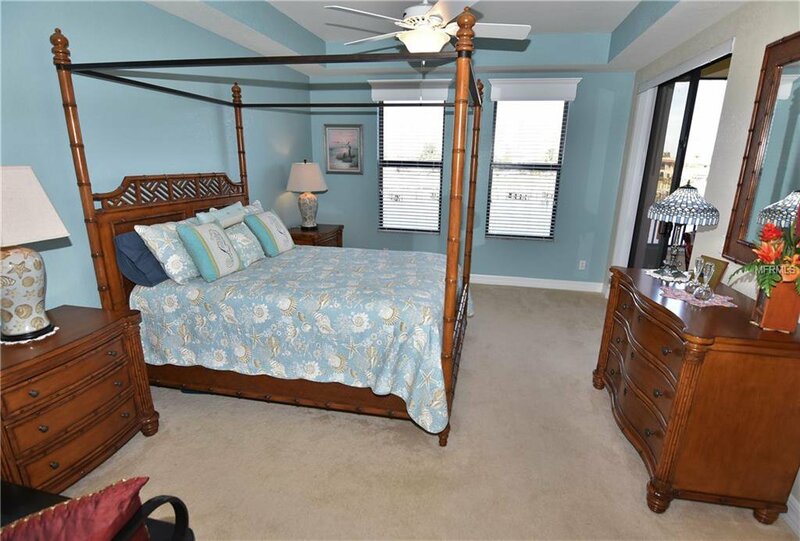 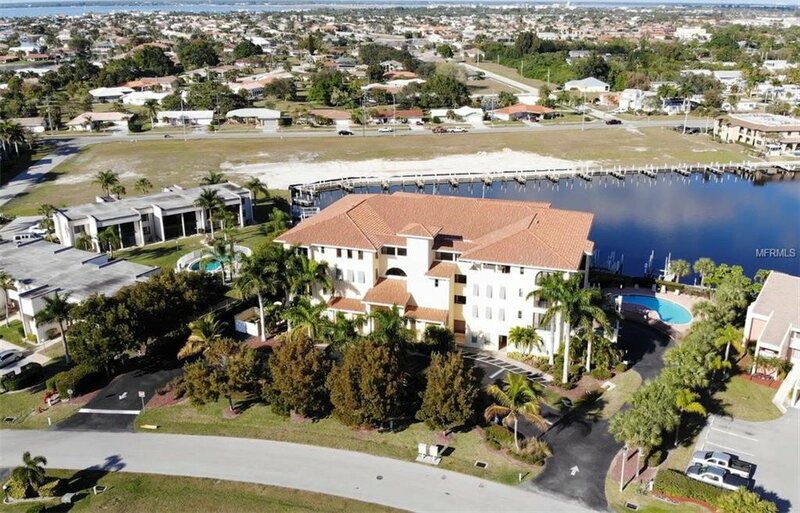 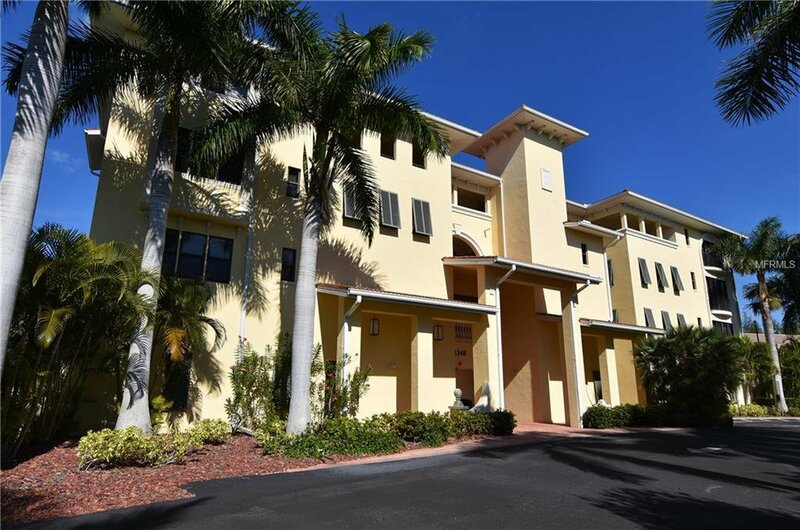 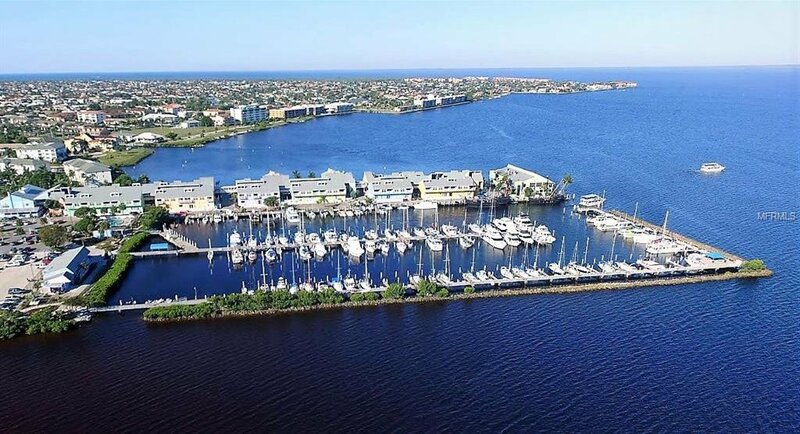 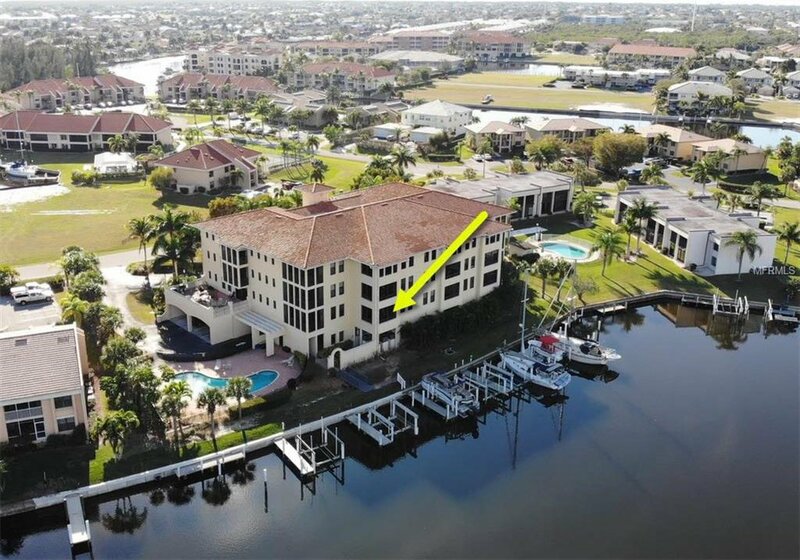 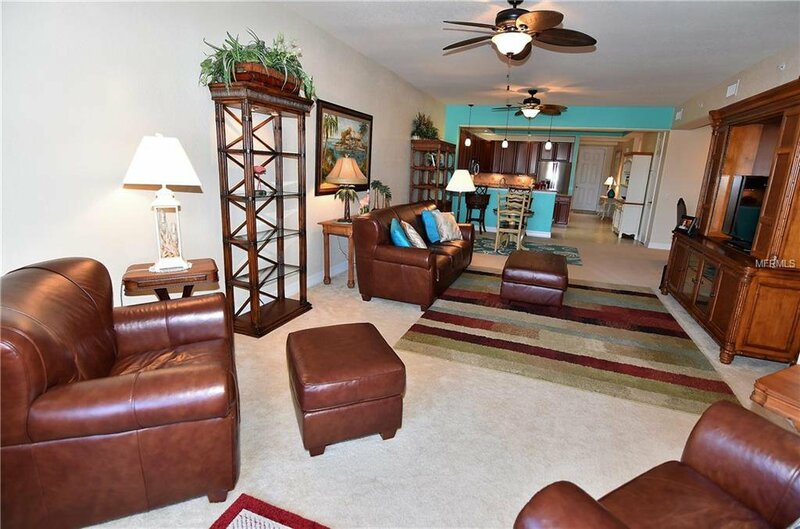 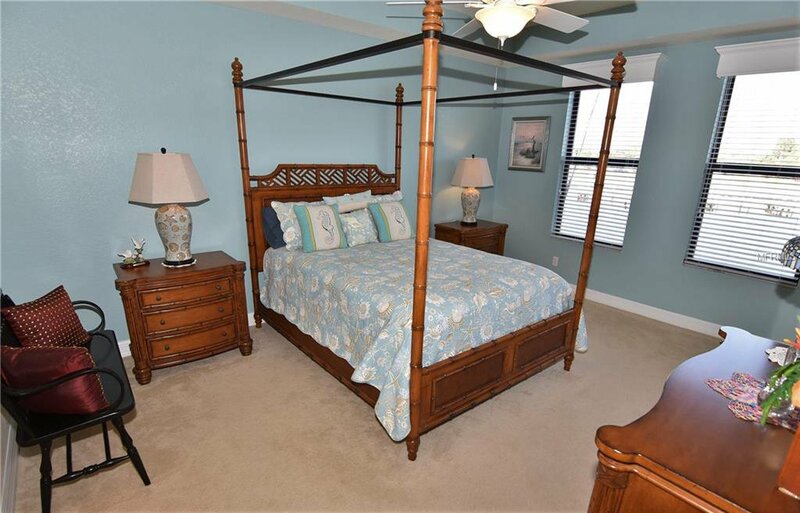 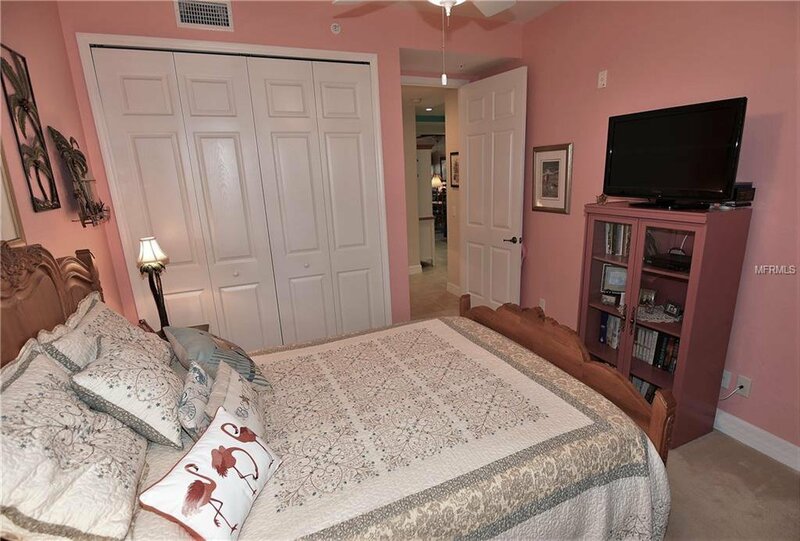 Situated in the heart of Punta Gorda Isles, just 8 minutes from historic downtown Punta Gorda, is where you’ll find this spacious 1800+ square foot, 3-bedroom, two full bath residence. 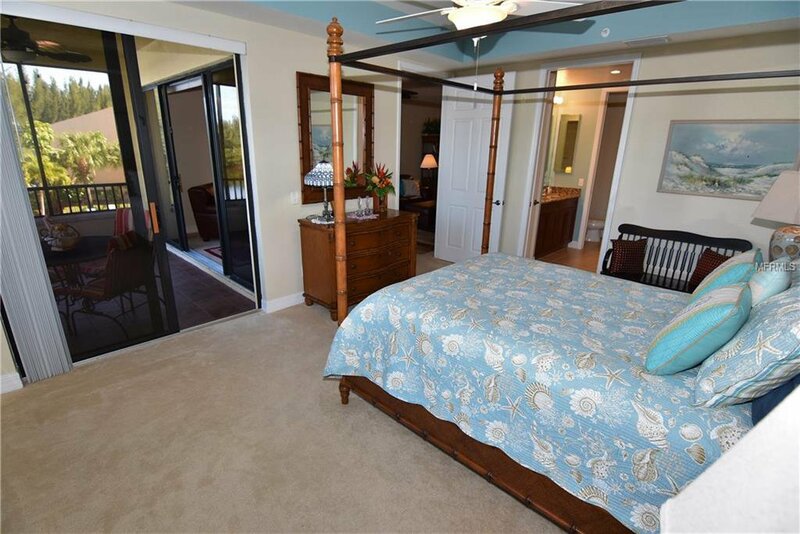 Located on the second floor (first living floor), this efficiently designed great room plan overlooks the boat basin and community pool from the 13x10 foot screened/tiled lanai. 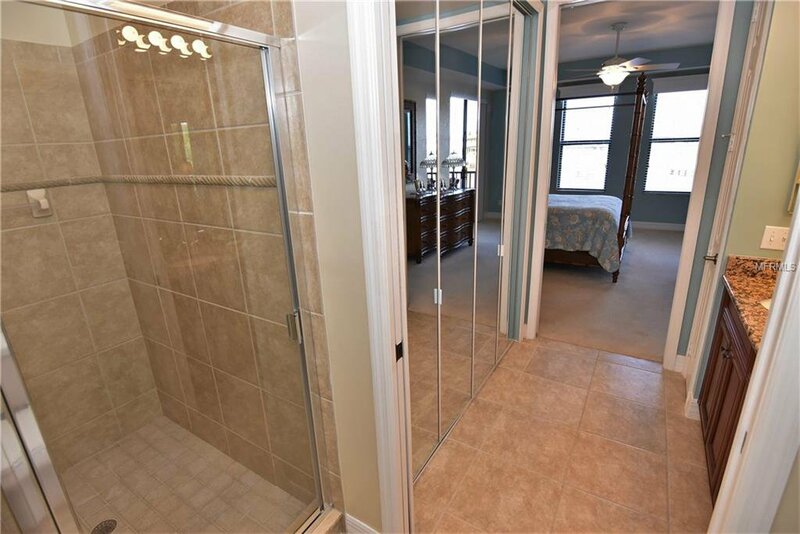 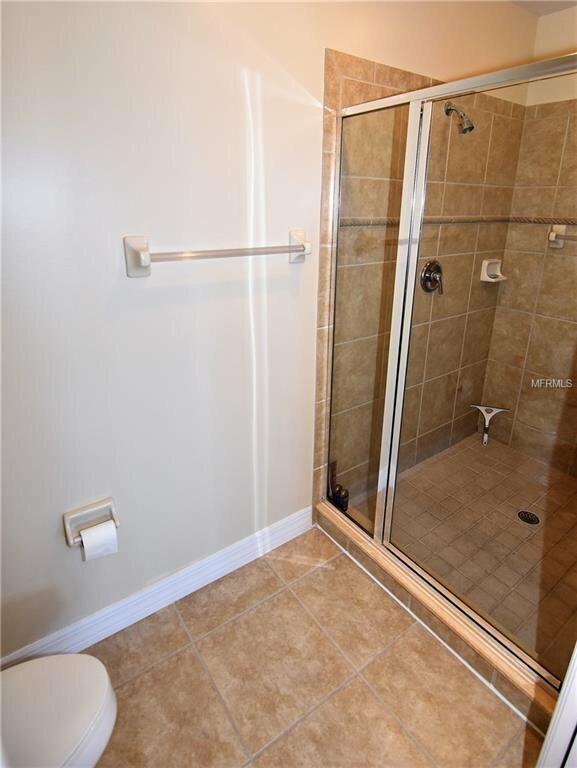 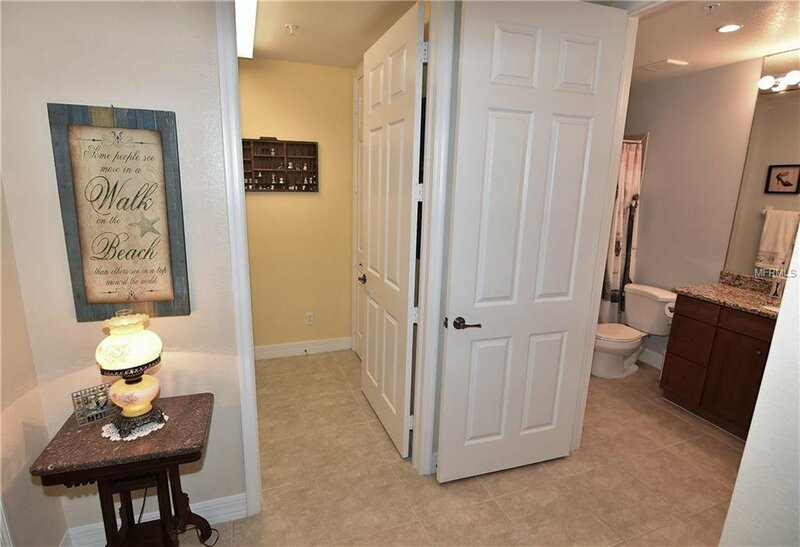 Features of this home include a combination of carpet and ceramic tile flooring, wind resistant windows, a whole-house water filtration system, and a newer high-efficiency air conditioning system and hot water heater. 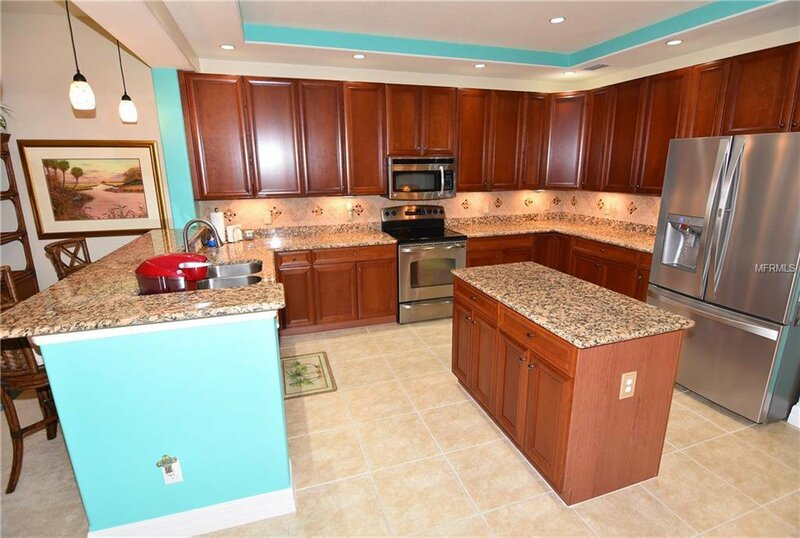 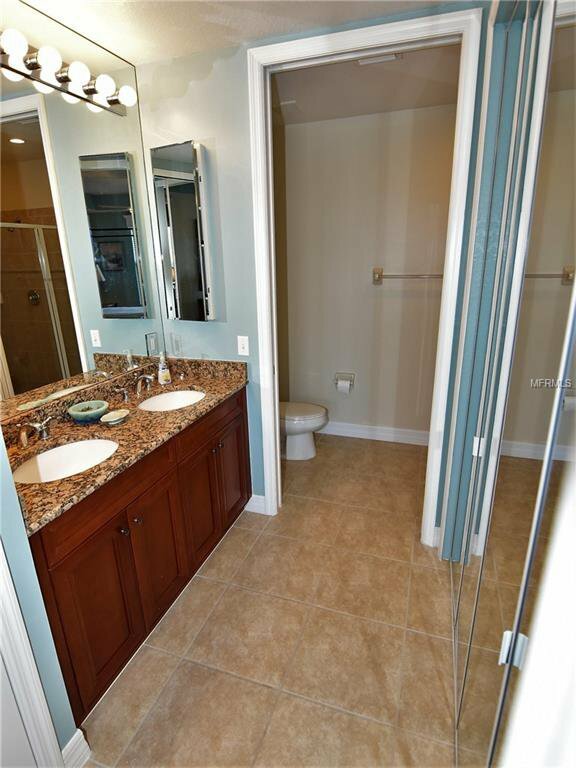 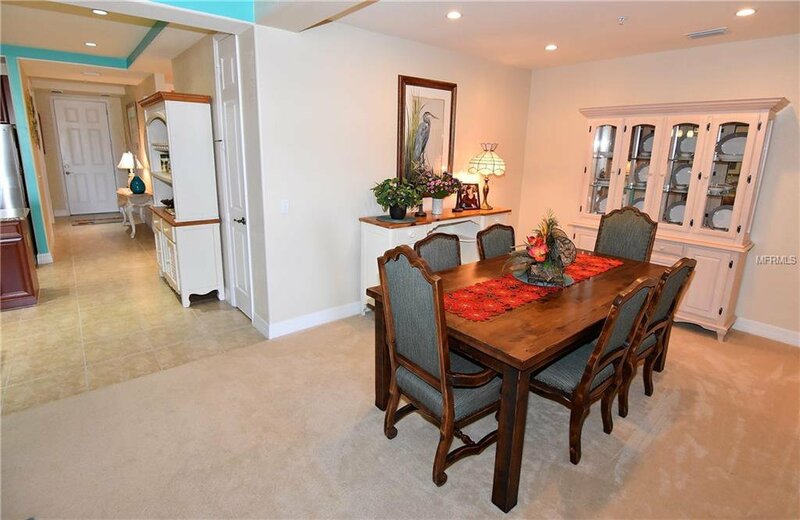 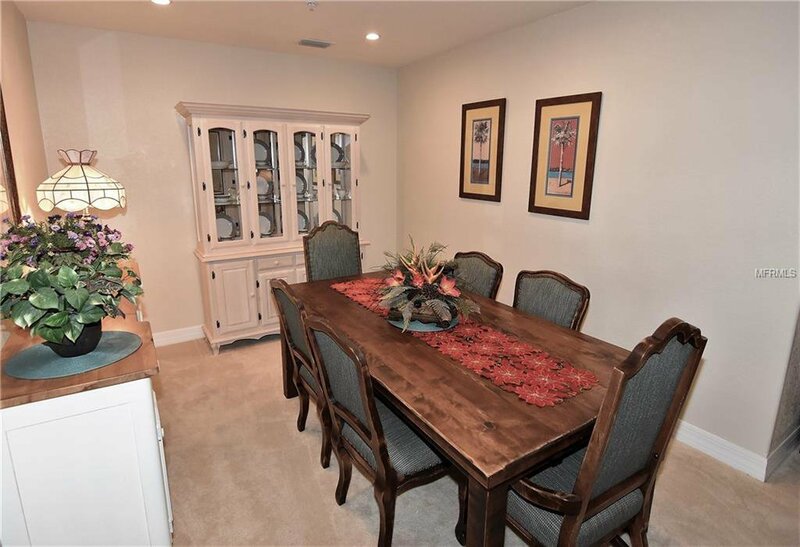 You’ll love the very spacious and open kitchen which sports wooden cabinetry, stone counters, a breakfast bar, custom travertine backsplash, and stainless appliances. 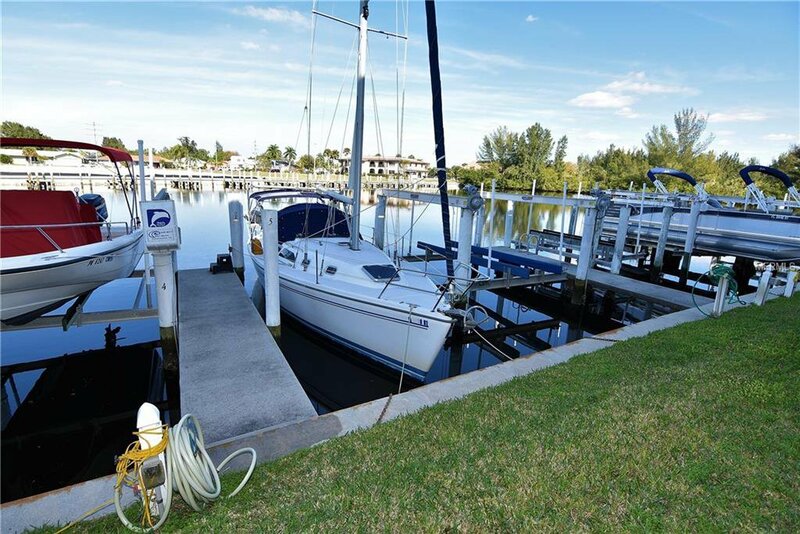 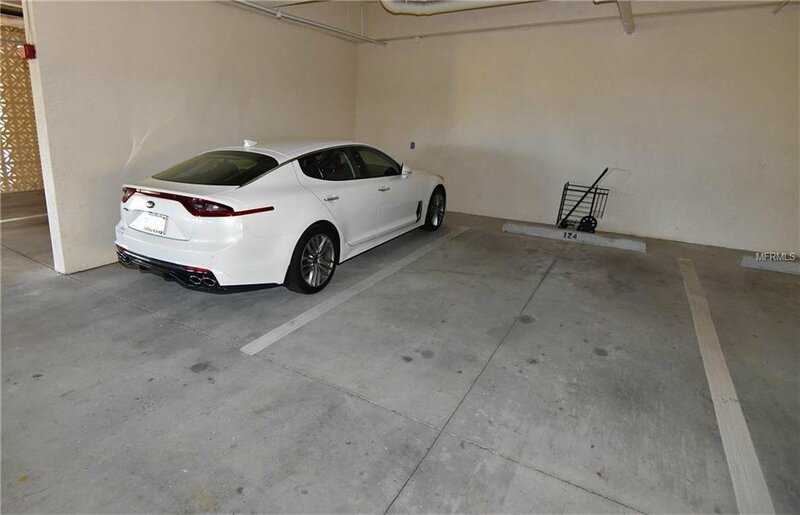 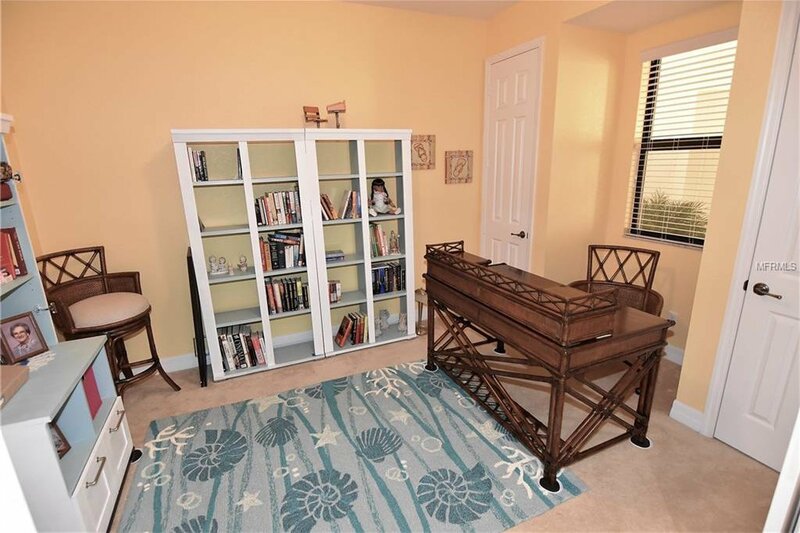 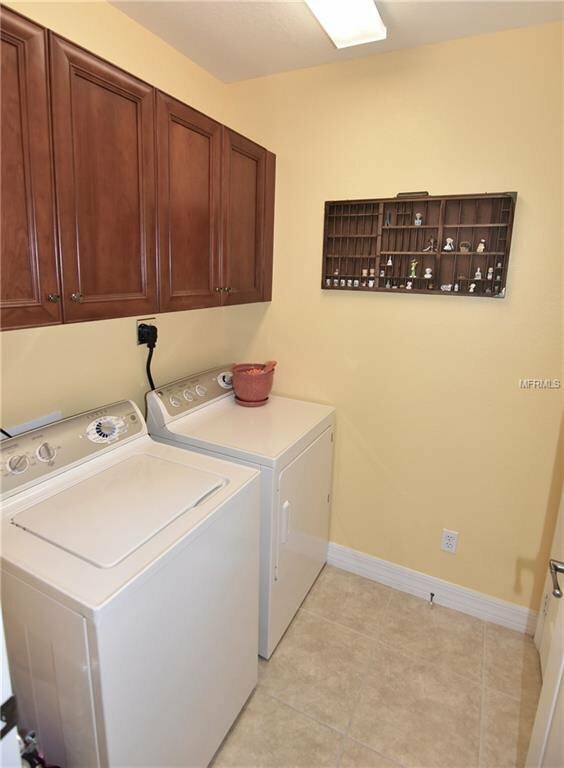 Deeded features include a concrete dock, which comes complete with electrical & water service, two under building parking spaces and a ground floor 7’ x 7’ foot storage locker. 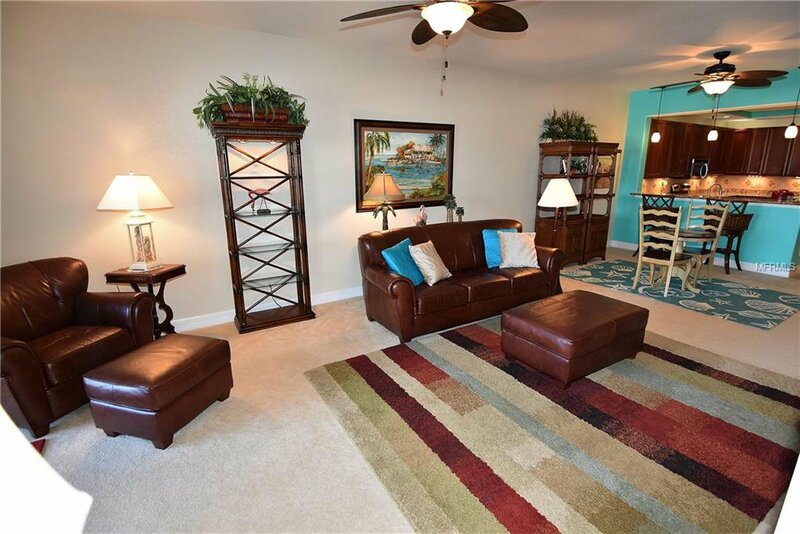 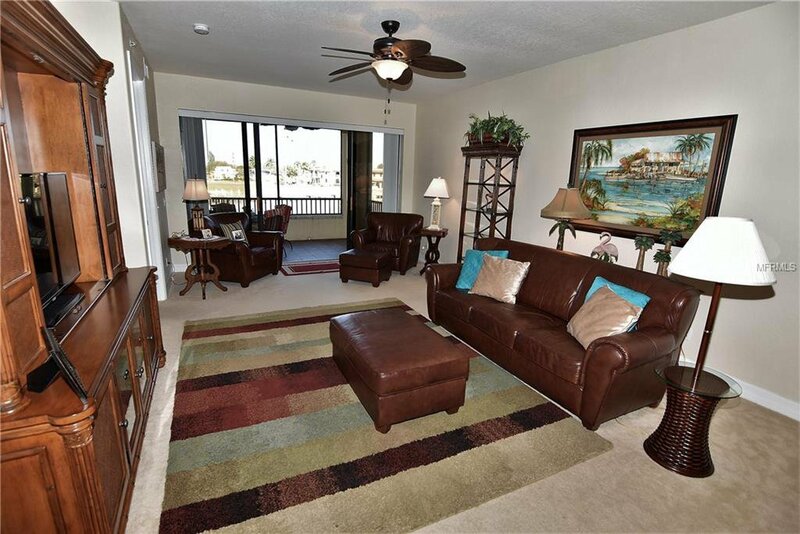 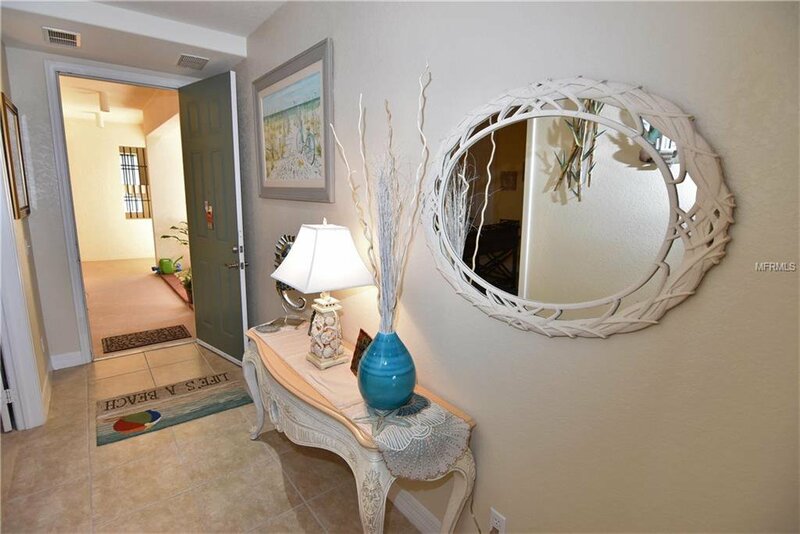 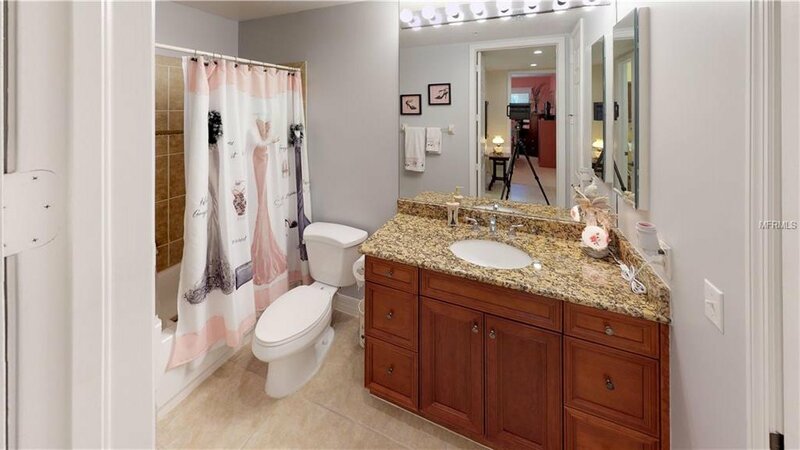 From here, you are 1.5 miles from shopping, 4.5 miles from Interstate 75 and the Punta Gorda Airport (PGD) If you’re looking for the perfect home in the perfect location, you may have just found it right here at Outlook Cove! 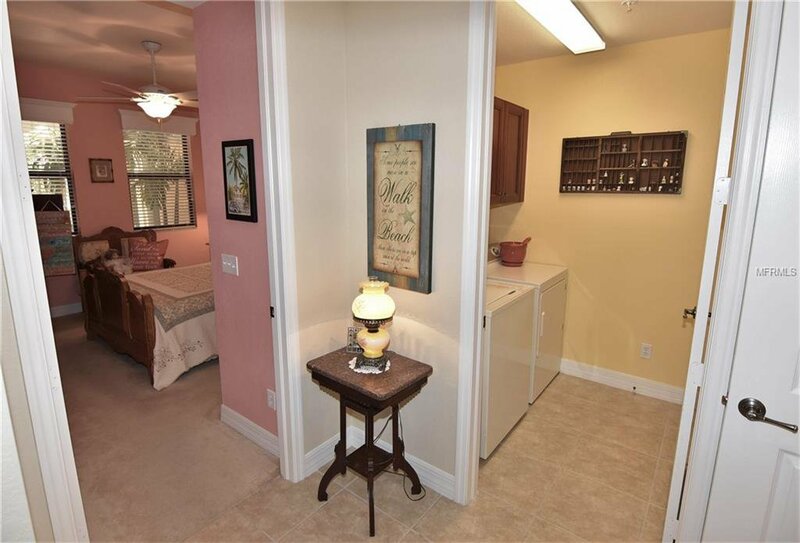 Walk-through NOW with the attached 3D tour! 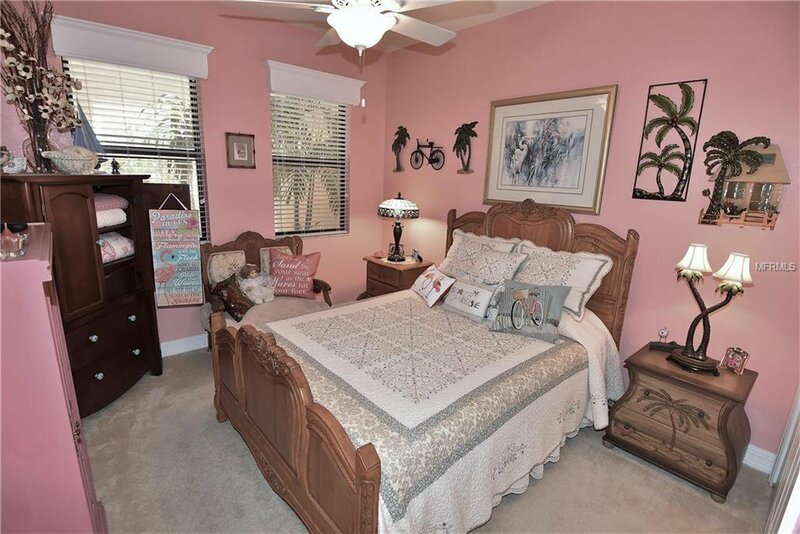 Listing courtesy of RE/MAX ANCHOR REALTY.